An associate of mine recently sent me a list of UAS sightings by manned aircraft and it astounded me. As a licensed private pilot and commercial drone operator I have an understanding of the negative consequences associated with reckless drone flight. I remember my one “close call” while flying a Cessna 172 Skyhawk G1000. I was on my second solo cross country flight. I was on short final for an uncontrolled airport in Northern Michigan. This was the first airport that I would be doing a touch and go on before heading out on the second leg of my flight. It was a clear day and I had a 3-knot headwind. It was a perfect day for flying. I was about 300ft AGL when a bird struck the windshield of the aircraft. As a very green pilot this shook me up a bit. It was just a little blackbird and did not damage the Cessna whatsoever but it did cause me to lose my concentration. Being the overly cautious person that I am I immediately increased throttle and announced to airport traffic that I would be going around. This experience taught me a lot and after reading these reports made me think. What if that blackbird was a UAS? What would have been the consequences? If the drone hit the prop most likely it would have been shredded and thrown plastic shrapnel back at the windshield of the little Cessna. If it missed the prop and hit the windshield it would have probably cracked if not broken the windshield. If the drone was big enough it could even damage the aircraft and having a green pilot behind the yoke it could be disastrous. I want to urge everyone who picks up a controller to a UAS; take the time to research the rules and regulations. Use the tools the FAA gives you to learn what you can and can’t do with your new drone. Educate yourself and think of the drone as a dangerous piece of equipment that can cause serious damage. If used recklessly it can injure or kill. Good luck and keep on flying. 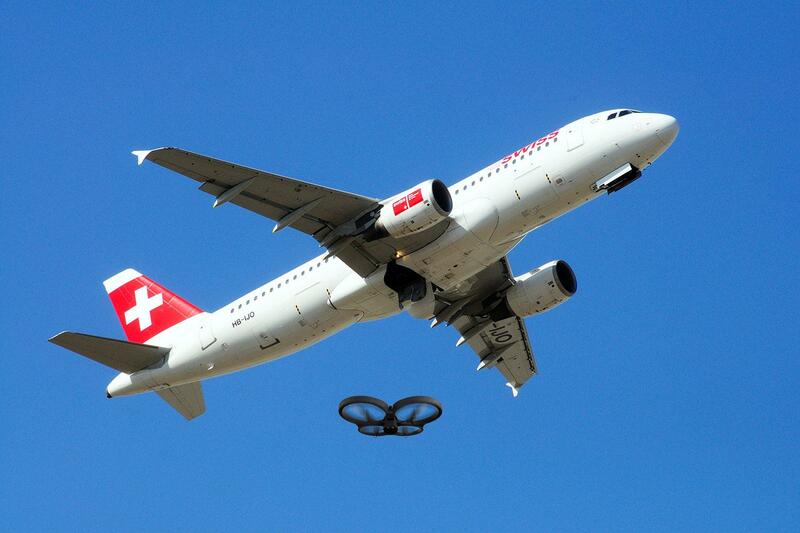 This entry was posted in Drones and tagged Drones, Near Misses, Reports.